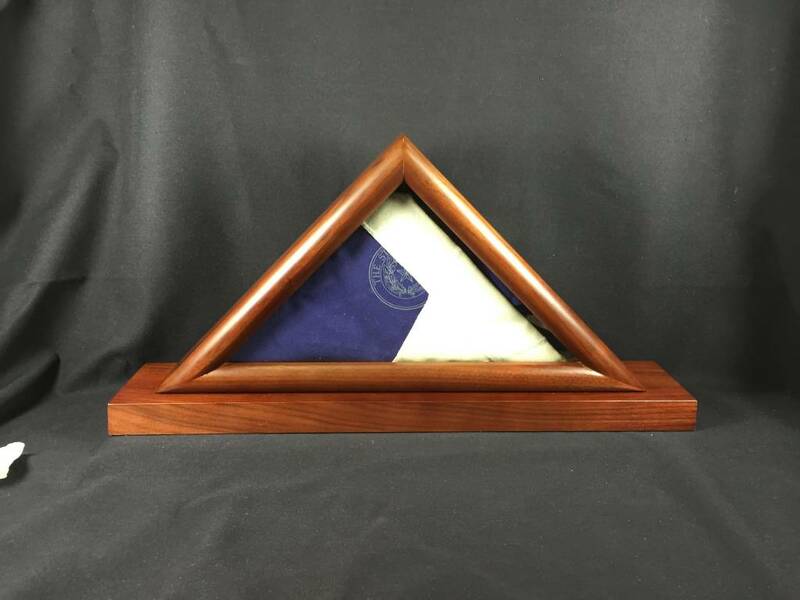 Walnut flag box etched with the Texas State Seal in plexiglass. 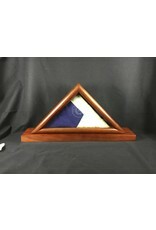 Perfect to display a 3x5 flag. Does not come with a flag. May be personalized. For more details, please call 512-476-1181.